From Manila to Subic and finally to the scenic Las Casas Filipinas de Acuzar situated in Bagac, Bataan, the newest MPV in town went through a grueling road trip. The road trip gave motoring mediamen an opportunity to test drive the all-new Xpander and saw for themselves the performance, riding comfort and features which made it one of the most desirable MPVs in the country. 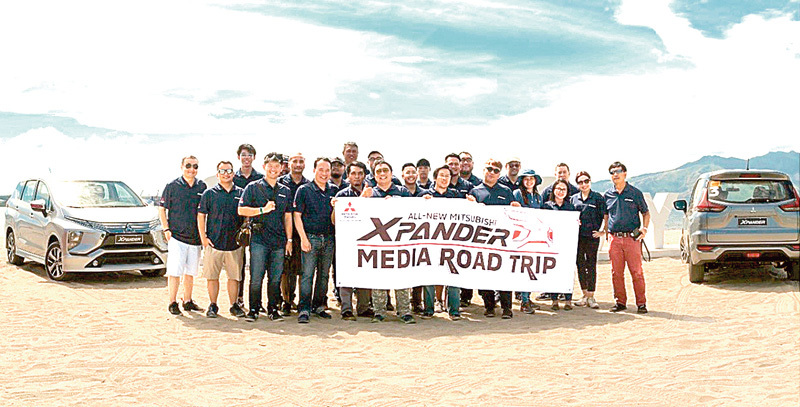 Mitsubishi’s Road Trip turned into a torture test of some sort with motoring mediamen (below) getting behind the wheel of the Xpander. After their first driving experience with the Xpander, the mediamen were very impressed with the Xpander. They took note of the powerful performance of the Xpander engine, the roominess and comfortable ride and amenities such as 12V power outlets that can be found at the first row, second row and third row. They also commented the Xpander is easy to drive and fuel efficient as well which makes it among the top choices in the market. 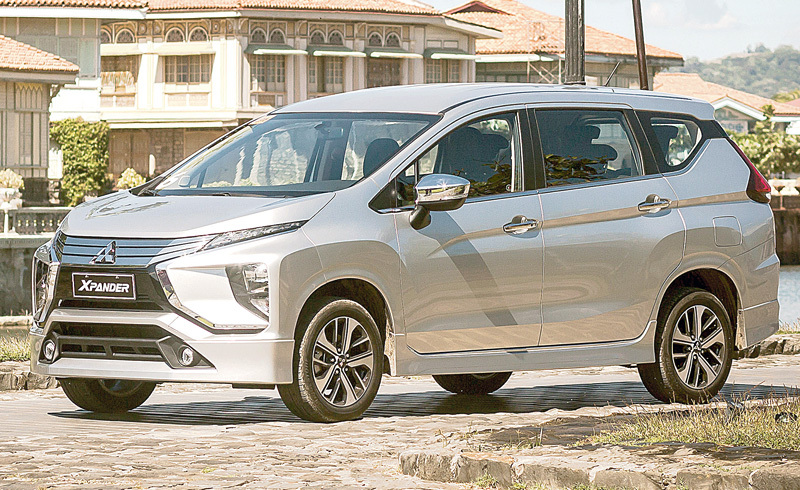 MMPC General Manager for Product Planning and Marketing Communication Arlan Reyes, Jr. said that the destination was perfect to demonstrate the capabilities of the Xpander given the varied traffic and road conditions. Mitsubishi officers and several members of the motoring media take a refreshing pose after the road adventure. The picturesque Las Casas served as a perfect blend for theXpander’s backdrop given the futuristic styling and the dynamic shield design concept which makes this vehicle a standout, Reyes said.